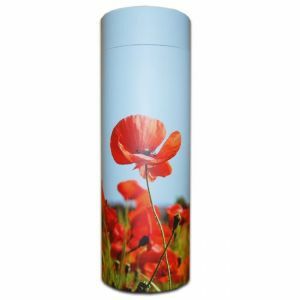 Scatter Tubes are a modern alternative to traditional ashes caskets and urns. They offer flexibility and choice in how best to commemorate the life of loved-ones. 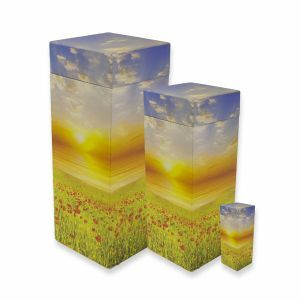 They are designed for easy use for scattering ashes, burial or to be kept at home, they provide freedom of choice when deciding the best way to preserve, protect and remember someone close.